St. Ives has been on my radar ever since I discovered their iconic Apricot Scrub back in the 90’s. I mean, who doesn’t remember exfoliating with the cult classic?? Now it seems my life has come full circle because I’m once again falling in love with one of their exfoliants. This time, it comes in form of Watermelon Agave, which was freshly mixed for me at the St. Ives Mixing Bar. 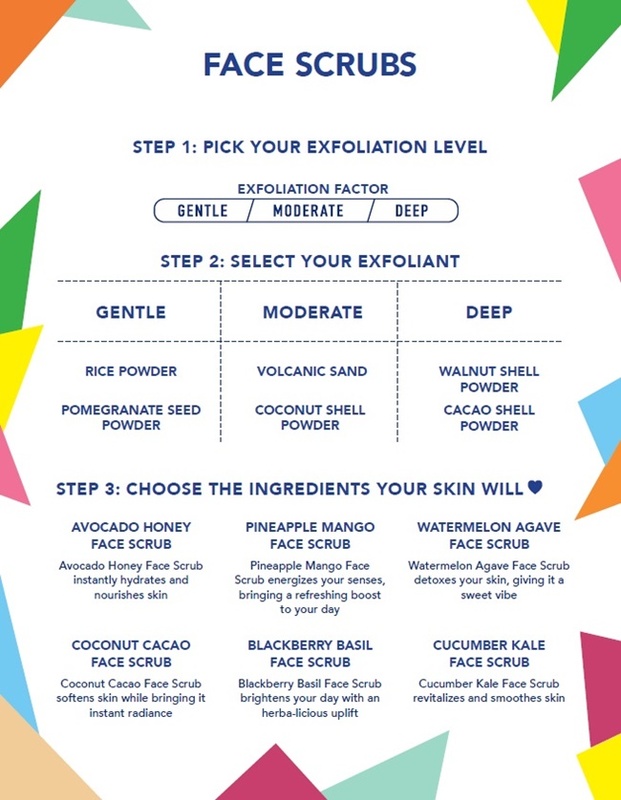 The St. Ives Pop-Up Mixing Bar is only open until the end of this month, but it offers visitors the opportunity to create personalized face scrubs and body lotions from more than 50 customizable combinations, including never-before-seen St. Ives ingredients like: volcanic sand, papaya, pistachio, lychee, ginger and more! Sadly, I haven’t been able to make it to the Mixing Bar location in the heart of SoHo, but the people at St. Ives were kind enough to let me choose from their menu and create my own concoction anyway! I’ll be honest, my first instinct was to go for a lotion, but I hoard body lotions like my life depends on it - I have way more than I’ll ever need in one lifetime, so I decided to go with a scrub instead. Once I had my scrub selection, I had the option of choosing from a Gentle, Moderate, or Deep exfoliant, which I loved, because not every skin type is the same. I chose the moderate Coconut Shell Powder and moved on to the main ingredients. Although, I was fascinated with their unique combinations like Blackberry Basil, and Cucumber Kale, in the end, I ended up with one of my all-time favorite ingredients, Watermelon. The final product is the Watermelon Agave scrub which smells good enough to eat, but works wonders to detoxify the skin and leaves my face baby smooth. I’m loving this product! I especially enjoyed being part of the process and selecting my own ingredients and customizing it to fit my own needs. 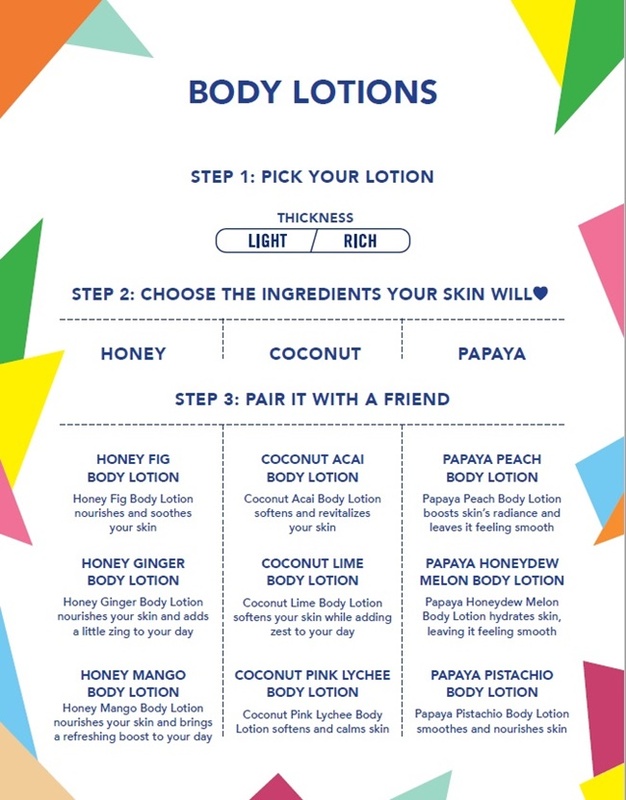 To find out how you can customize your own skincare, stop by the St. Ives Mixing Bar before July 30th at 577 Broadway (On the corner of Prince & Broadway), or visit their website for more information.